It is incredibly rewarding to see a custom home project come to completion when the results are as lovely as these! Not only are our wonderful clients over the moon for their new home in the Riverside community, but we are thrilled to showcase the many unique details and features our team created for them. Working with SBC Home, they chose the Saluda River plan - a 3 bedroom, 2 and a half bathroom cottage design with an exceptional open floor plan. The home features a downstairs master suite and a back porch perfect for entertaining, complete with a dining space and cozy seating area by the exterior fireplace. The kitchen, too, boasts some great custom details including a shiplap accent wall and a gray painted ceiling which pairs nicely with beautiful concrete countertops and a walnut island countertop. They also worked with our SBC Home designers to create a range wall that demands attention with its large stainless steel hood and beautiful subway tile. To balance the dramatic range wall, the client chose a stately trio of built-in stainless steel appliances – a refrigerator, freezer, and wine cooler. Our model home in Riverside at Carolina Park has so many great custom details and features! One of the most exciting features of the model is a dedicated design room and work space for our SBC Home clients to meet with our talented designers and make selections for their new home. The design room houses tile and flooring samples, cabinet and door hardware, plumbing fixtures, and so much more to make the SBC Home building experience as streamlined as possible. 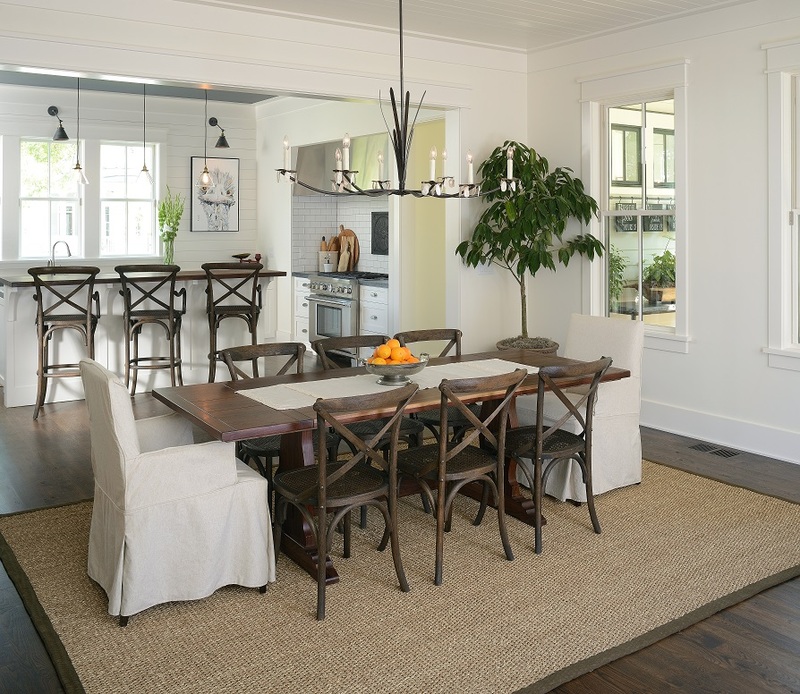 It is the perfect creative space to be inspired and design a Lowcountry dream home!